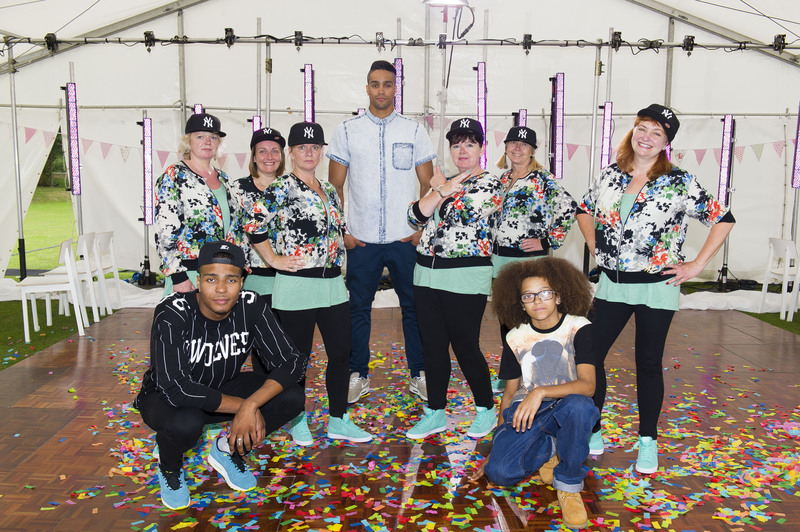 Last summer, East Dulwich WI members Tina Hampson, Angela Burgess, Fiona Nott, Sarah Pylas, Pam Martin and our EDWI President, Anna Gryce, were invited to take part in the hit SKY 1 TV show, Ashley Banjo’s Secret Street Crew. Friends and family believed the ladies were filming a documentary about the history of the WI, and had no idea that they would actually be surprising them with a street dance routine at a WI Charity Cake Bake Competition just 3-weeks later. The Cake Bake competition was a huge success, with members entering cakes in 5 categories – Victoria Sponge, Chocolate Brownies, Lemon Drizzle, Freestyle and Under 16s. All categories were judged on appearance, texture and taste by our secret street dancing panel of judges, with prizes going to the winning cakes. However, the real stars of the show, were the 6 ladies who performed their jaw dropping routine to the unsuspecting crowd. “It was an amazing journey, exhausting and exciting. The finale day was something I dared not think about and then we were there. Exciting to be in costume and an amazing experience and we did it!” said Pam. 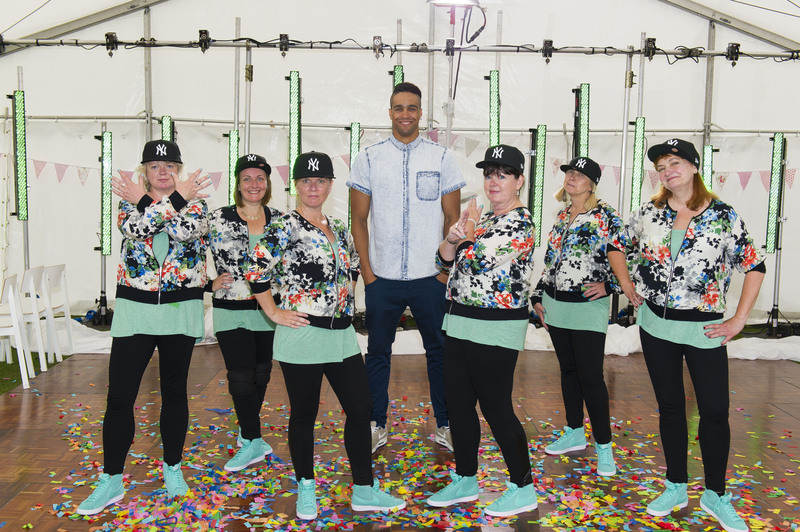 The episode of Ashley Banjo’s Secret Street Crew featuring The East Dulwich WI airs on Sky 1 HD, Sunday 5th October, at 6pm.